We're here to help, so feel free to get in touch. We genuinely want to make your experience as a Lexus owner as seamless and as pleasurable as possible, so you'll find every member of our team here approachable, knowledgeable and professional. 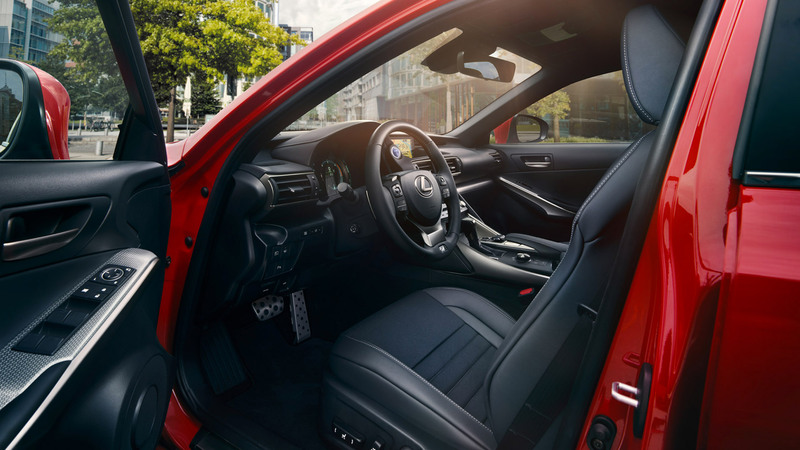 Whether you're considering Lexus for the first time, or you're already a Lexus owner, you can expect a consistent and exceptional standard of service. From sales to servicing, our entire team is committed to you enjoying your Lexus for many years to come.